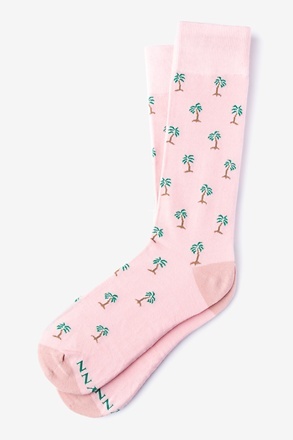 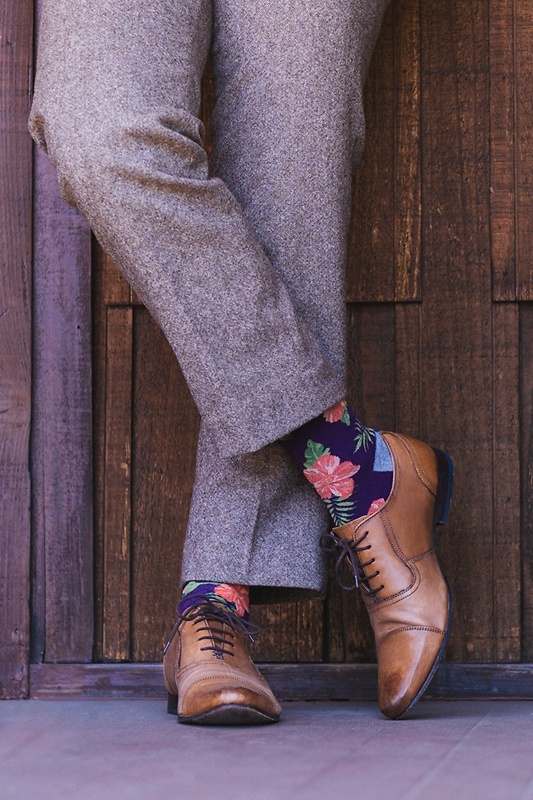 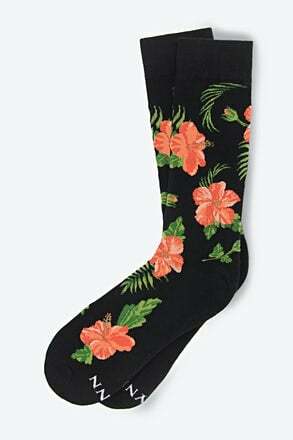 Head somewhere tropical with these Hibiscus Floral socks. 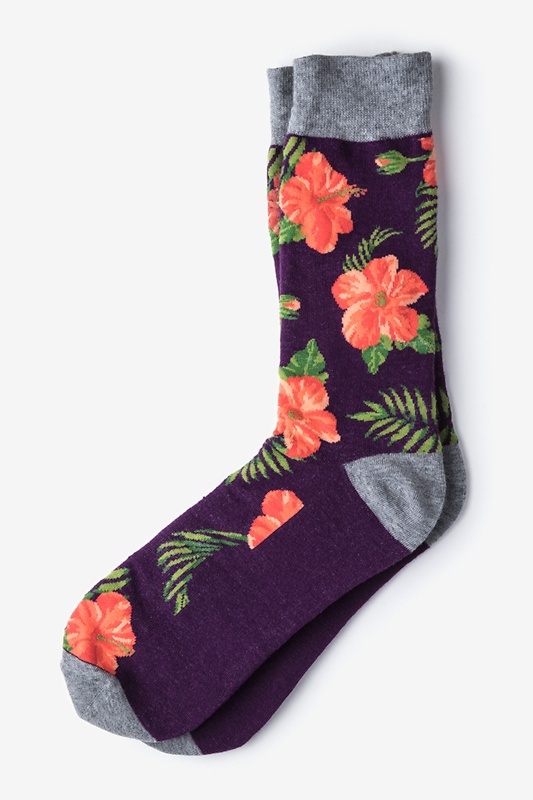 Featuring a pattern reminiscent of a beachside vacation, these purple and gray socks will take you places,... read more Head somewhere tropical with these Hibiscus Floral socks. 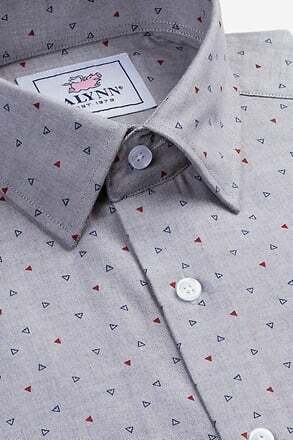 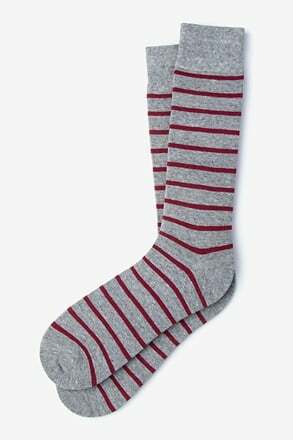 Featuring a pattern reminiscent of a beachside vacation, these purple and gray socks will take you places, figuratively speaking. 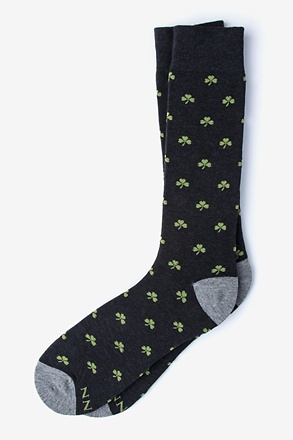 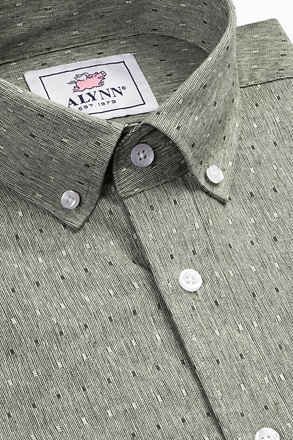 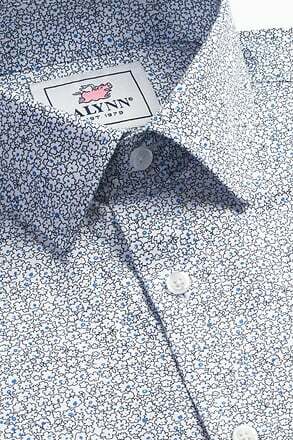 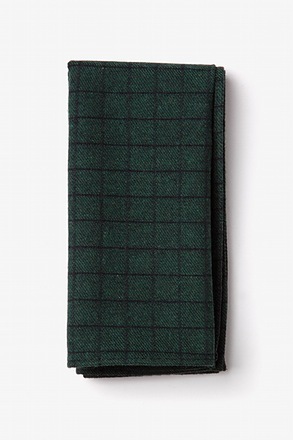 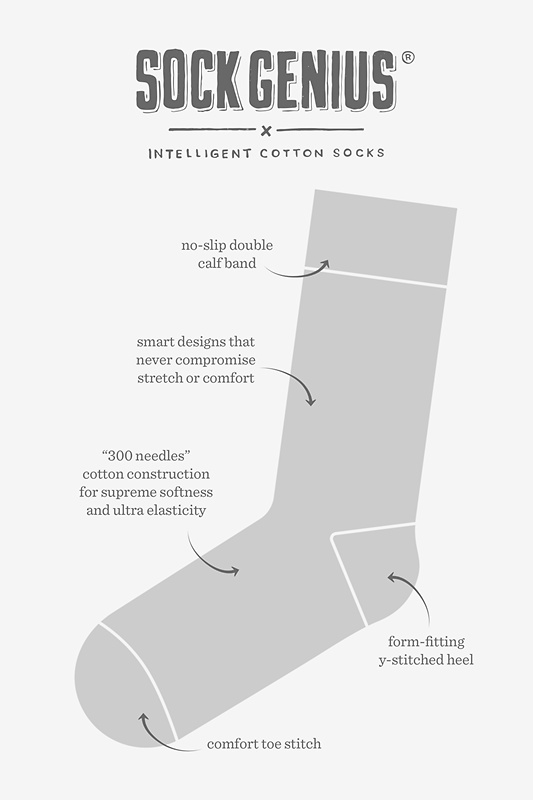 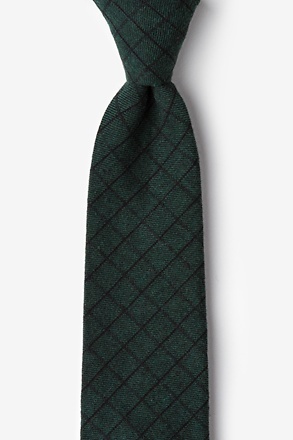 Cotton construction for added comfort make these Sock Genius socks a footwear mainstay.